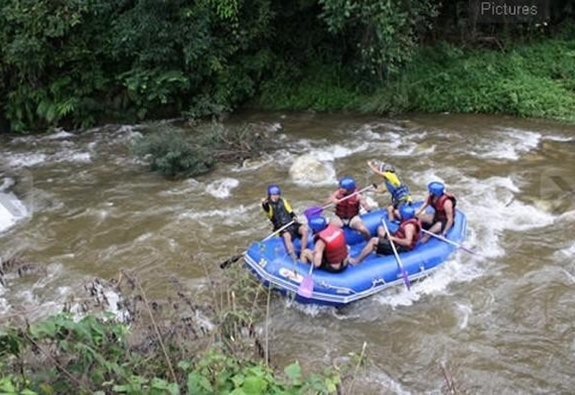 White Water Rafting in Phang Nga is available year round and is especially good during the months from June to November because of the higher amount of rain, and is by far the best time to go. 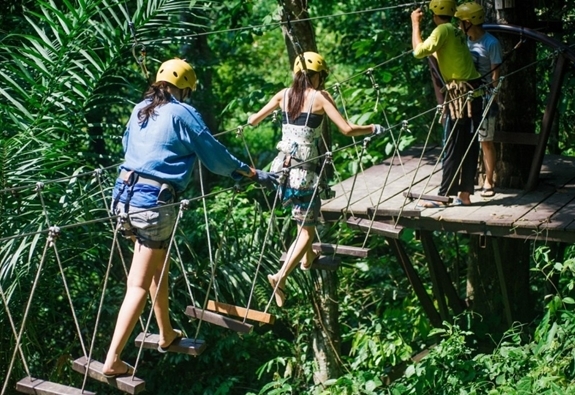 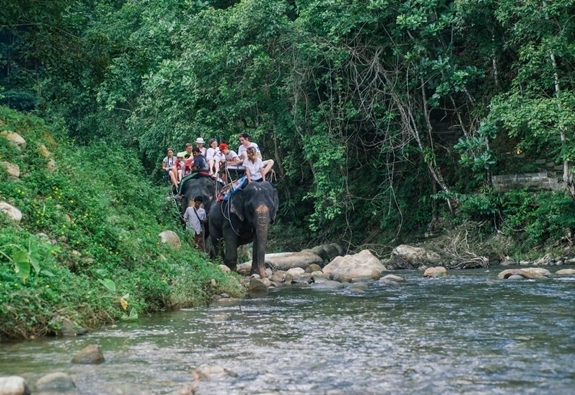 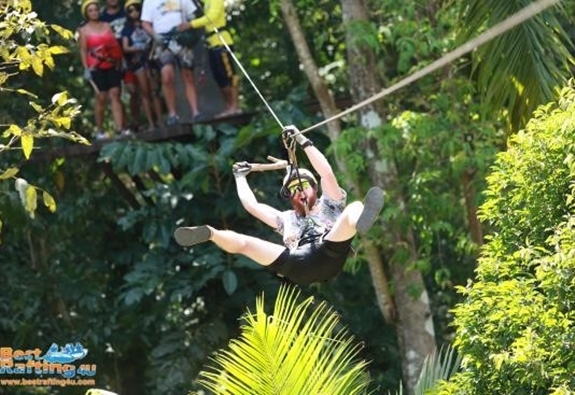 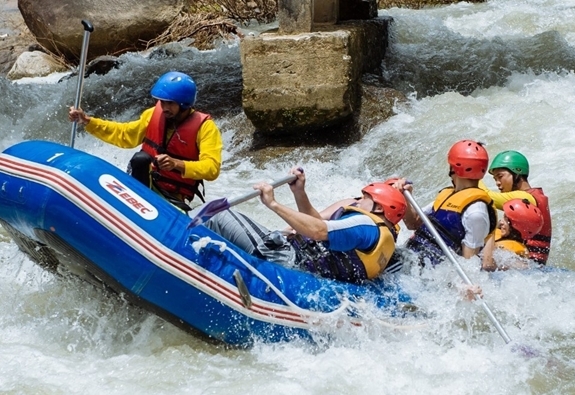 White Water Rafting tours are either a 5 kms or a 9 kms course, but other activities that could be included are ATV, Zip line, Elephant ride through the jungle or a visit to the local waterfall for a unforgettable fun day out. 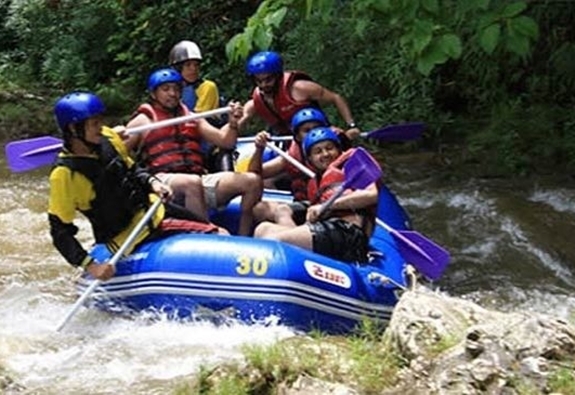 Rafting adventure tours have been designed to fulfill your holiday to include the top-rated activities. 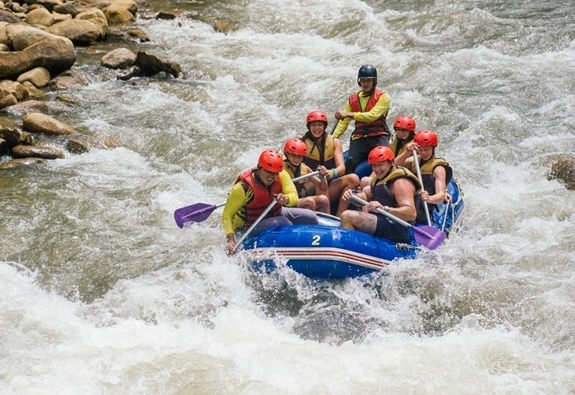 Choose from one of the many Rafting package offer below.